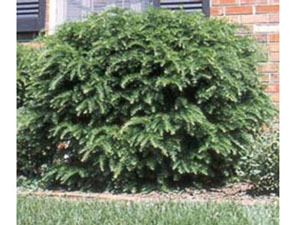 Outstanding evergreen shrub. Dense spreading plant with dark green soft foliage. Drought tolerant once established. Excellent in foundation plantings and shrub borders. Copyright � 2004- Marshall Trees & Nursery All Rights Reserved Hosting and Development provided by TakeCareOfMyWebSite.com.